Can’t wait to jump back into the rough-and-tumble world of Yakuza? How about a flashy new trailer to tide you over for now? Oh, and be sure to check out the Yakuza Experience website, a Yakuza portal where the world of Yakuza can be explored via an interactive timeline and character map. It’s a great resource to use if you want to learn about the history, characters, and families in the series. The site also features a 10-issue digital comic, starting with some of the key events of Yakuza 0 and taking you along for the ride all the way up to Yakuza 6: The Song of Life (coming to PlayStation 4 early next year). Speaking of the comic, we’ve uploaded the third issue today! It sets the stage for Yakuza Kiwami, with an all new flash back and perhaps the most life-changing moment in Kiryu’s life. Without further ado, learn what makes Kamurocho such an enticing destination for Yakuza members in the trailer above! 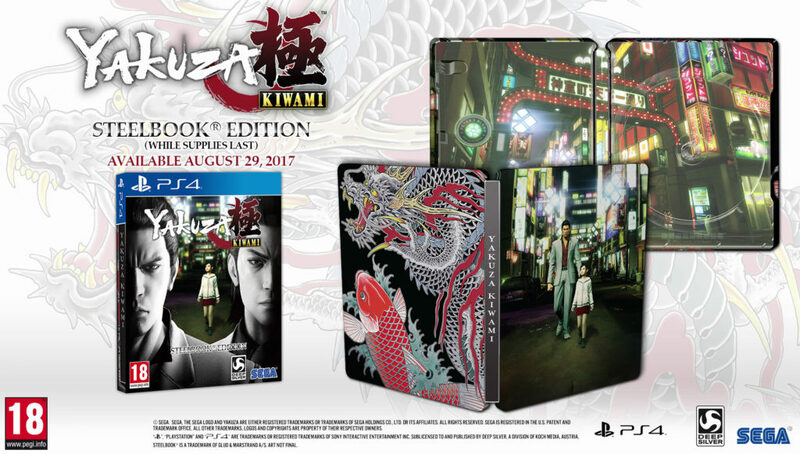 Yakuza Kiwami will be released on PlayStation 4 physically and digitally on 29 August for £29.99. 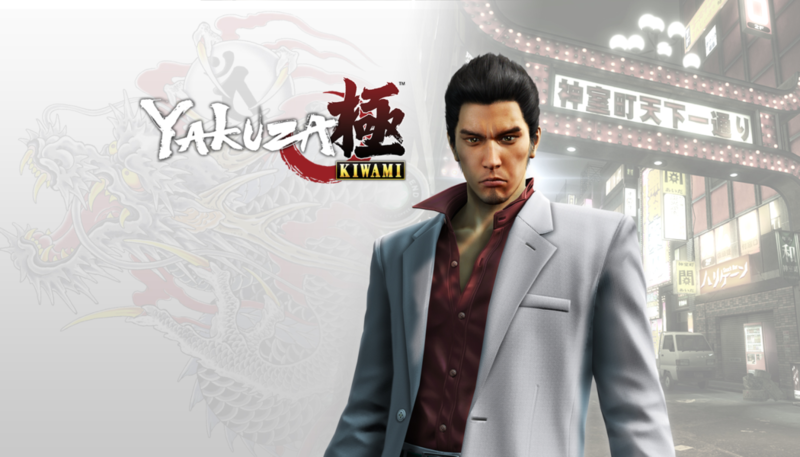 Yakuza Kiwami provides an excellent starting point for those who have always heard about the series but have yet to try it. It preserves the charm of old-school, PS2-era beat-em-up gameplay, but deftly combines it with a hard-boiled crime drama punctuated with the liveliness of Kamurocho – the fictional red-light district of Tokyo the game is set in – and all the distractions that a red-light district can offer.